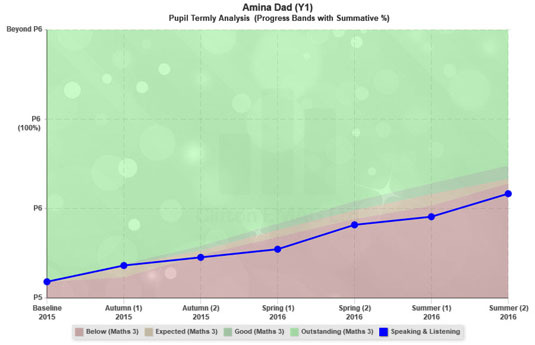 We are currently working with SEN schools across the country to develop an online tracking and assessment tool that can cover the varying requirements needed. This online system is being specifically designed as a 4 - 16 years assessment and tracking tool, which covers KS1 through to KS4. The system is objective based and can be fully bespoked to use your own subject areas, terminology and objectives. It can be easily pre-populated via your school's admin system, eg Sims, or an existing spreadsheet so that classes can be up-and-running in minutes. 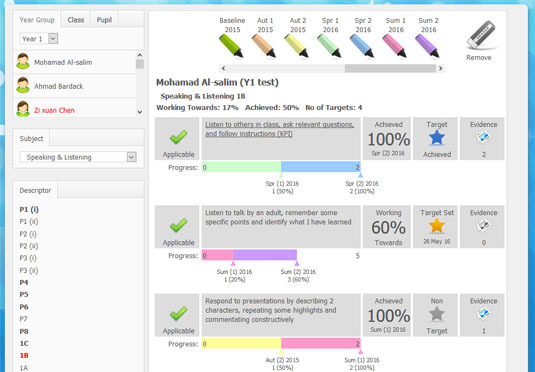 Although an unlimited number of staff users can access the system at the same time, visually it has been designed to provide a unique synergy at a teacher level and at a senior management level. 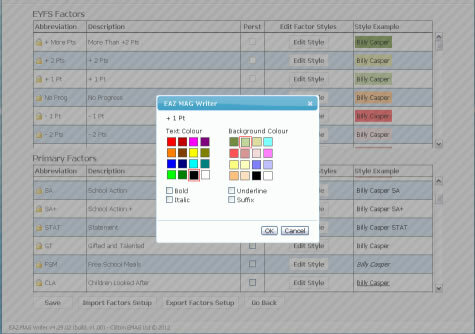 One of the great strengths of the system is the ability to provide fully customisable elements to allow for an individual settings' preferred colour coding and bespoke groups/factors such as FSM, Pupil Premium, LAC, EAL, etc. How is it being developed? The system is being developed by the Clifton EMAG development team under the direction of various SEN schools across the country from numerous valued contributors that make up our UK-wide user base.